If you haven't entered last week's giveaways, YOU BETTER HURRY! Not much time left to enter several of them! Today we have a beautiful necklace by Stone&Link. Kim makes some seriously gorgeous jewelry, you have to check it out. If you are a Hunterdon County local, make sure you stay tuned to all of the shows she attends to see her work in person! 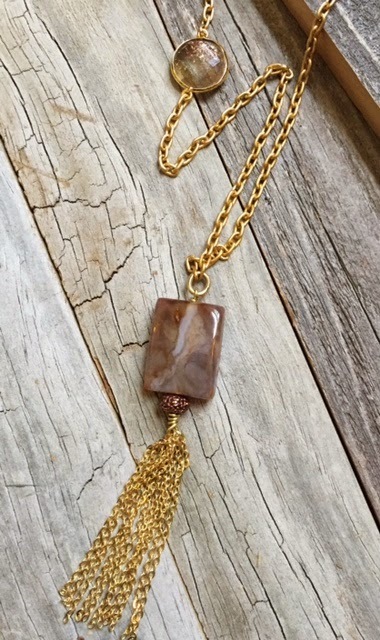 Her handmade tassel necklace is up for grabs, so make sure you enter to win it! Next up we have a giveaway open only to Hunterdon County Locals. That is because Casola's Restaurant is in Califon, NJ! It is seriously my favorite local restaurant and one of the places that feeds my family OFTEN! :) Frank and his family are all awesome, and the food is delicious. 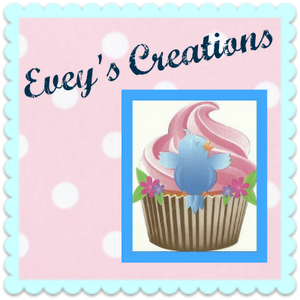 Plus, they offer Gluten free items for those of us that have a sensitivity and even better, my kids can actually eat there despite all of their severe food allergies! Frank has so graciously offered up a $20 gift card so make sure, if you are local to our area, that you enter. You will love it there, I promise! 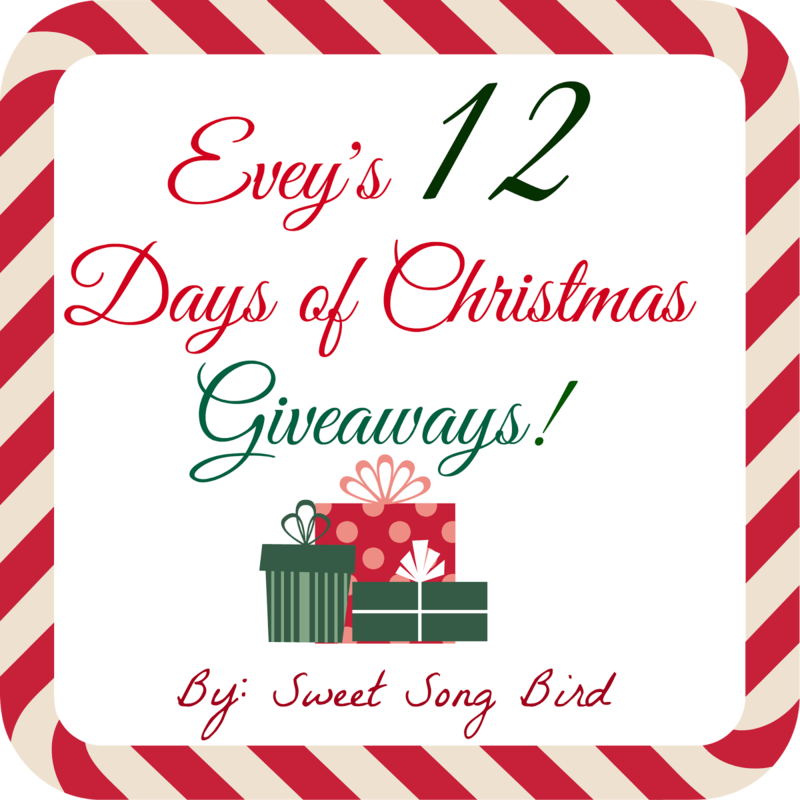 Thank you for sharing so many awesome giveaways with your readers! You're almost like Santa! Fingers crossed for the beautiful necklace! I love the stone and link shop - thank you for hosting such nice giveaways!